Does the Governing body HATE BOWLERS? 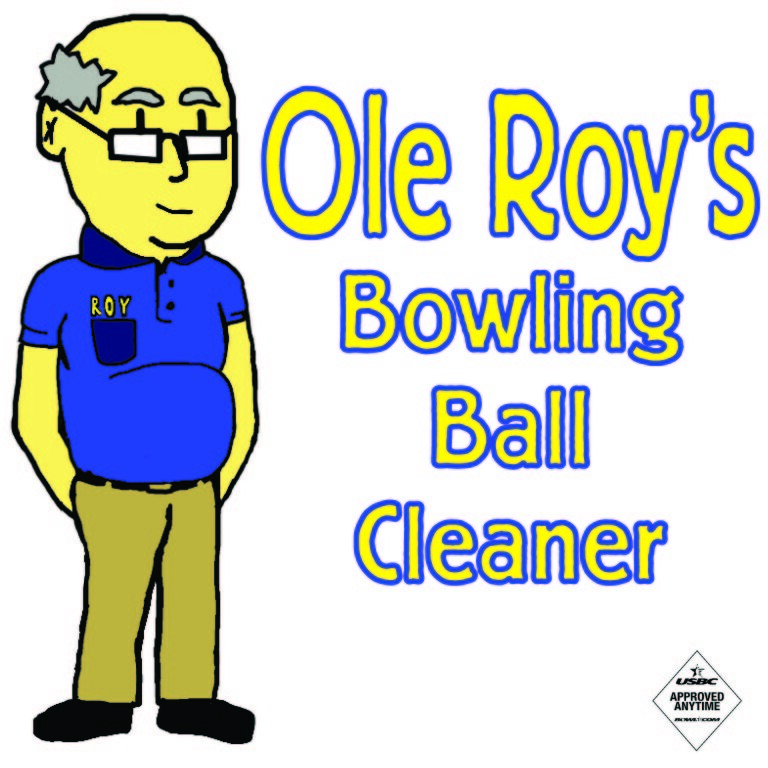 I had until recently been a director in my local association and was considering myself helping the state of bowling until I got into it further. It was all about meetings and who had the biggest mouth , not really about getting things done or making a difference in the state of bowling locally. It was … Continue reading Does the Governing body HATE BOWLERS?